A 5 wave bullish count has been completed at 1346. A possible AB=CD formation looks to target 1259. 4 negative daily performances in succession. The overnight dip has been bought into and there is scope for further bullish pressure going into this morning. There is no clear indication that the downward move is coming to an end. Further downside is expected although we prefer to set shorts at our bespoke resistance levels at 1286, resulting in improved risk/reward. Disclaimer: This material is intended for marketing/information purposes only and does not contain, and should not be construed as containing; an attempt of solicitation for any transactions in financial instruments and does not constitute inavestment advice or research. Past performance is not a guarantee of or prediction of future performance. The Trade Ideas are provided independently by an external third party company, PIA First Limited, which is authorised and regulated by the Financial Conduct Authority FRN 787261 to provide regulated products and services including Investment Advice. Registered in England & Wales, company number 07428345. Registered Office: Kemp House, 152 City Road, London EC1V 2NX. VAT number 153 646014. Copyright © 2018. ORBEX does not take into account your personal investment objectives or financial situation, Readers should consider the possibility that they may incur losses. 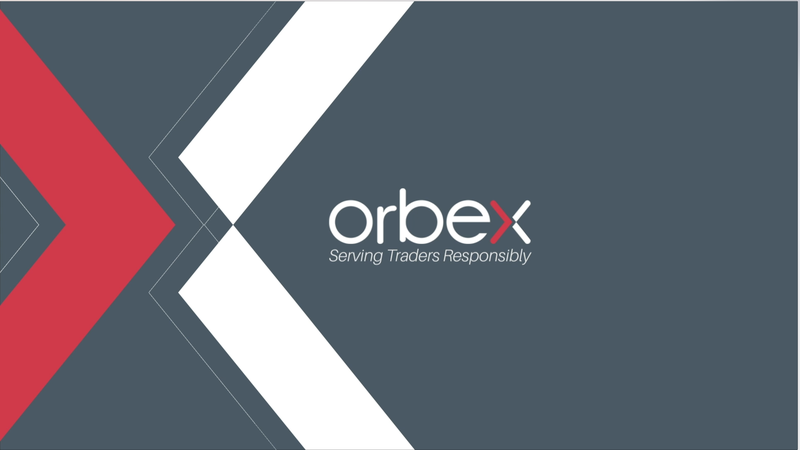 ORBEX makes no representation and assumes no liability as to the accuracy or completeness of the information provided, nor any loss arising from any investment based on a recommendation, forecast or other information supplied by any employee of ORBEX, a third party or otherwise. All expressions of opinion are subject to change without notice. Any opinions made may be personal to the author and may not reflect the opinions of ORBEX. This communication must not be reproduced or further distributed without the prior permission of ORBEX. This material has not been prepared in accordance with legal requirements promoting the independence of investment research and it is not subject to any prohibition on dealing ahead of the dissemination of investment research. All expressions of opinion are subject to change. PIA-First provide award winning trade ideas on financial markets. Ran by traders for traders, PIA-First offer professional technical analysis combined with market sentiment specifically designed for the professional trader and investor whether they are independent or working in a financial institution. Our research covers over 25 different financial instruments from major equity indices, commodities and spot foreign exchange (FX).